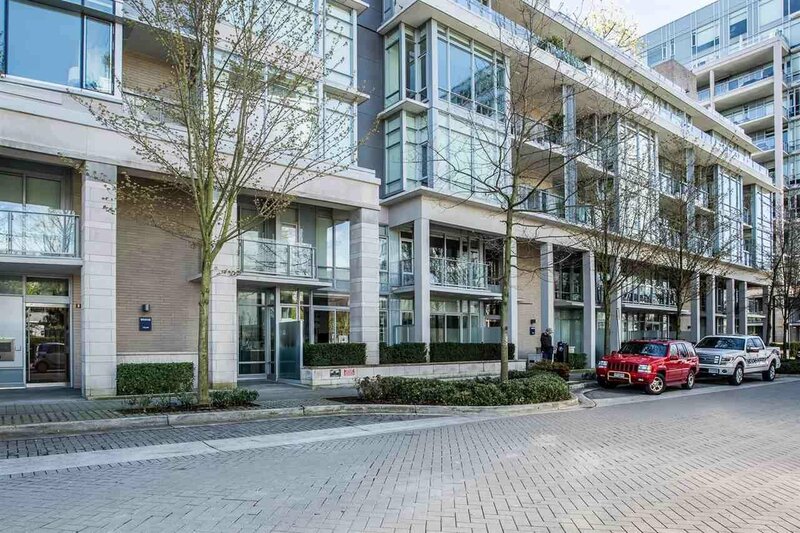 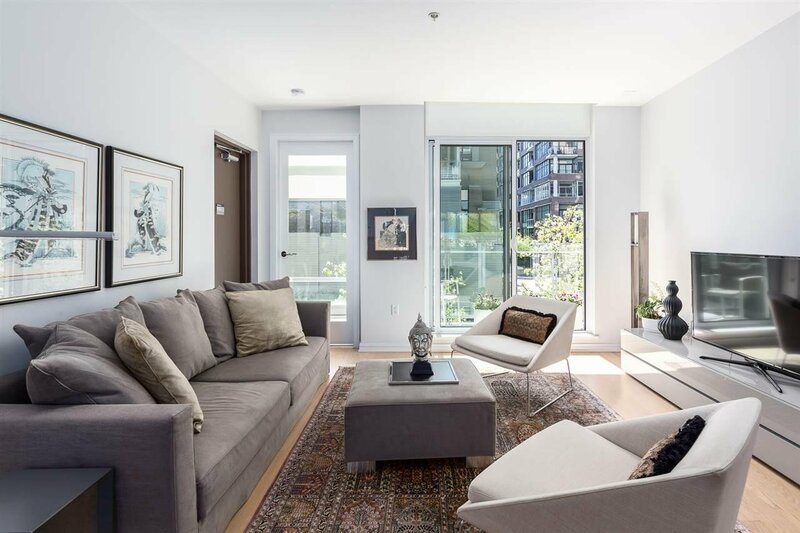 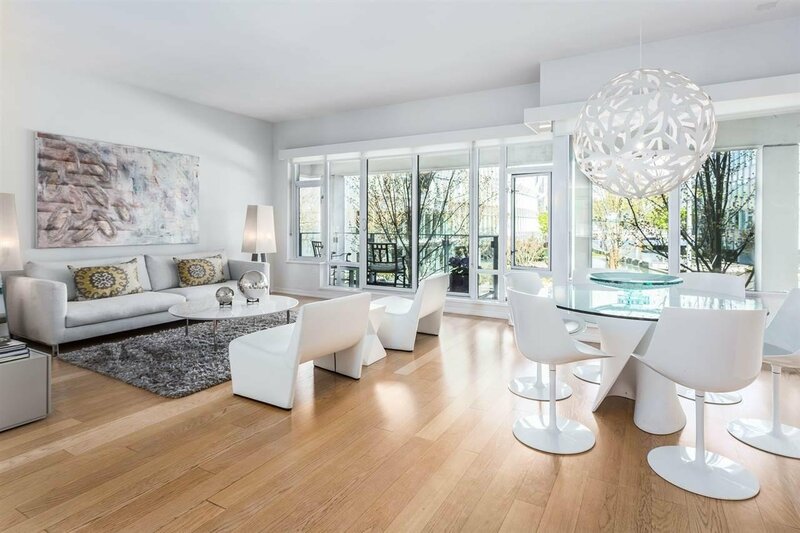 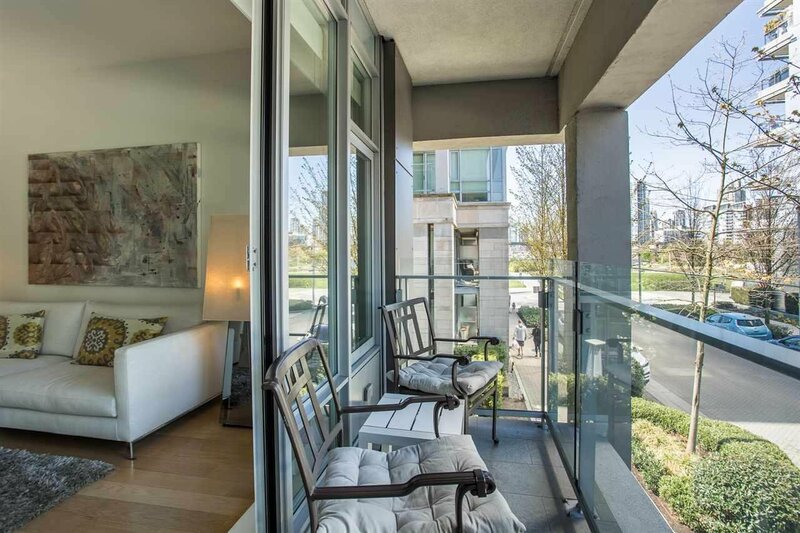 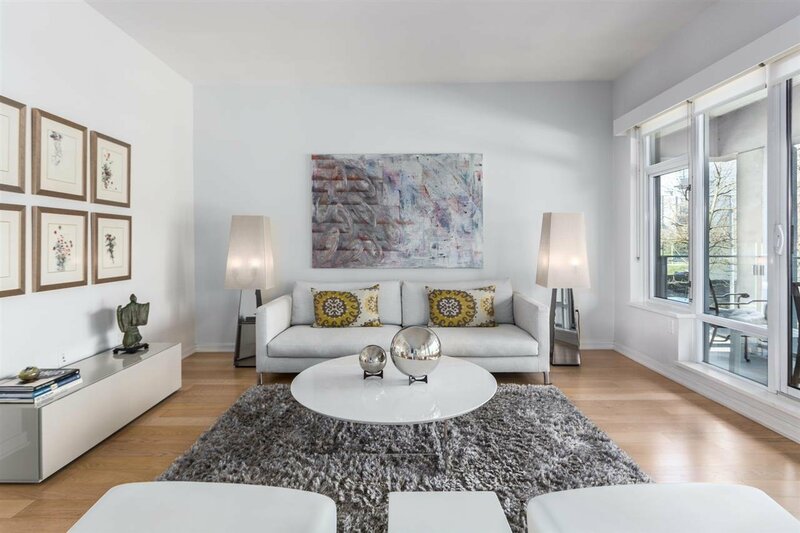 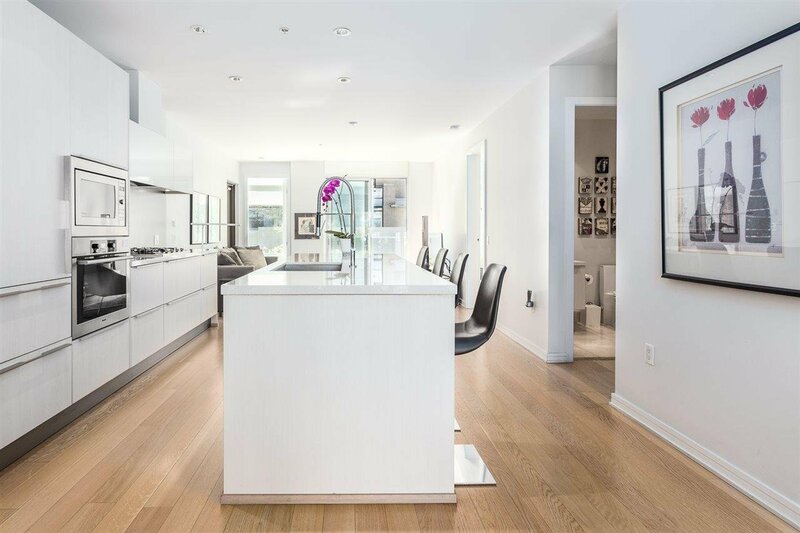 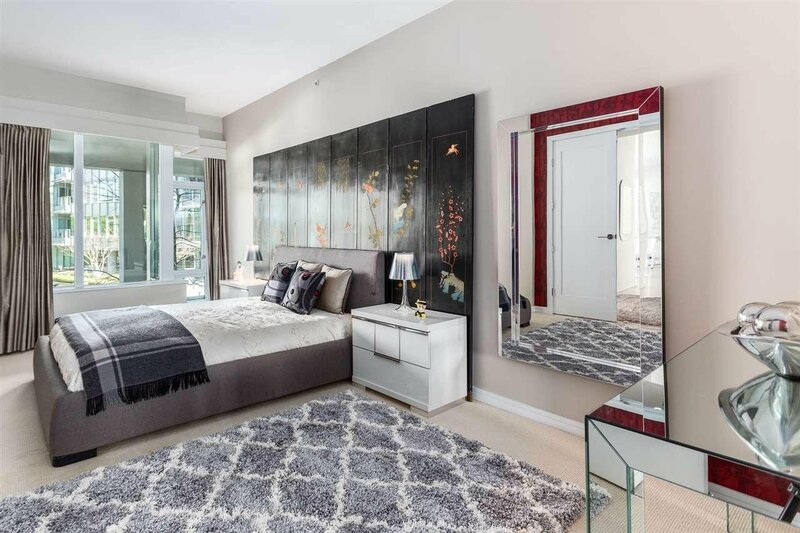 Description: Welcome to the Bridge; luxury living located in The Village at False Creek. 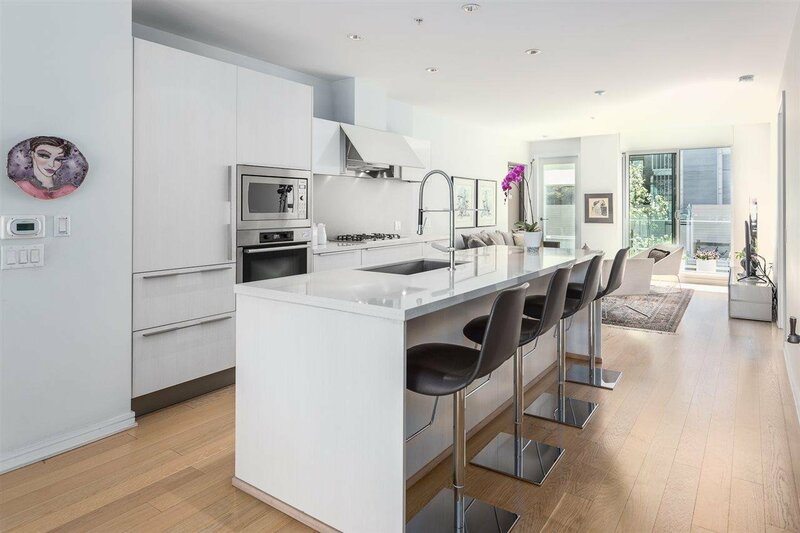 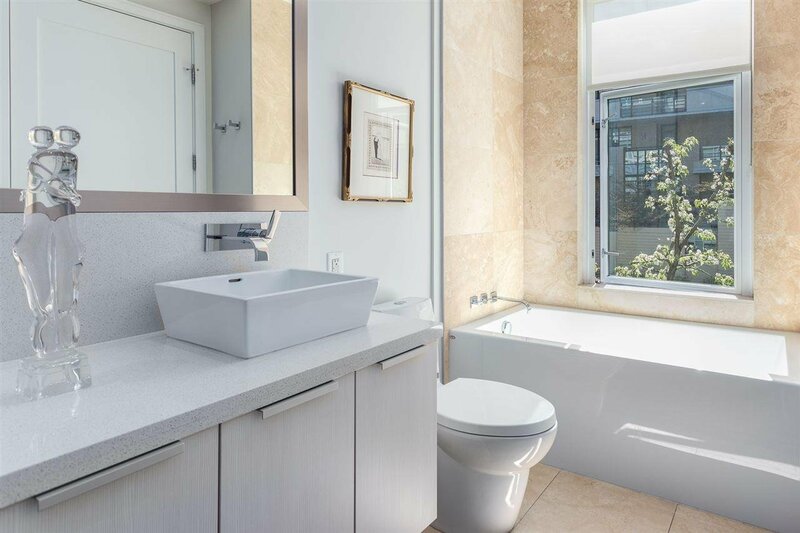 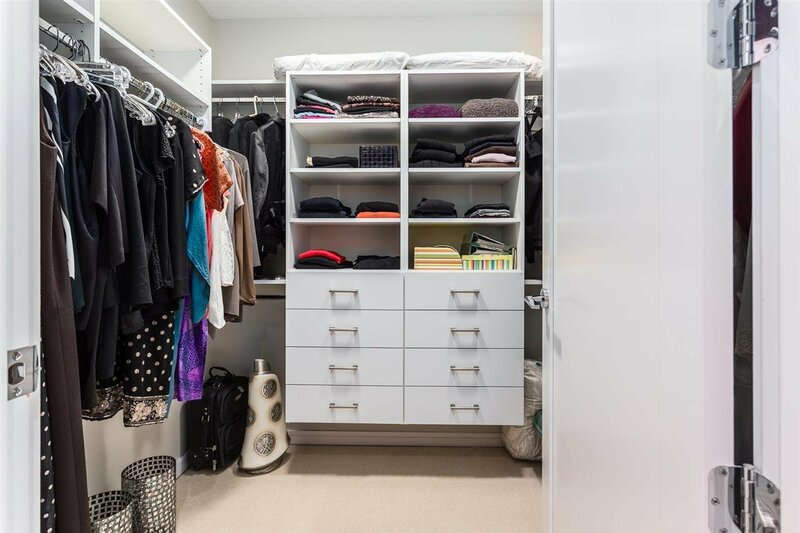 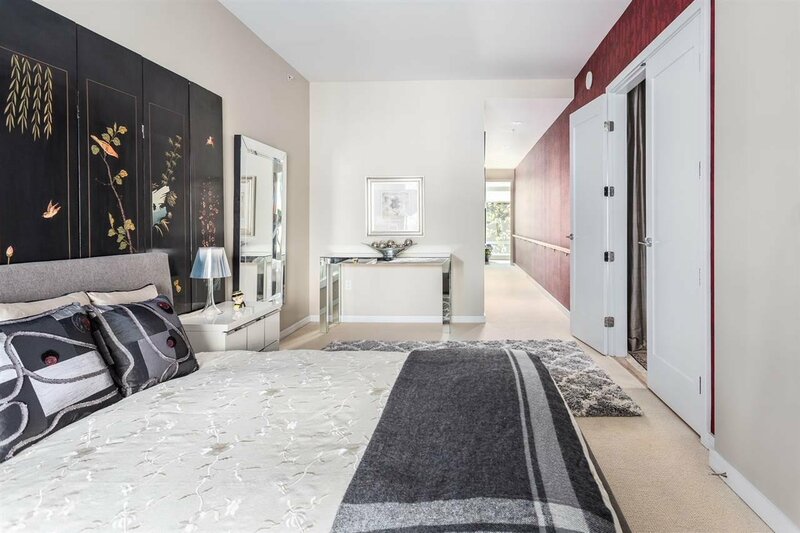 This exclusive and private home features direct elevator access to the suite and only one unit per floor. 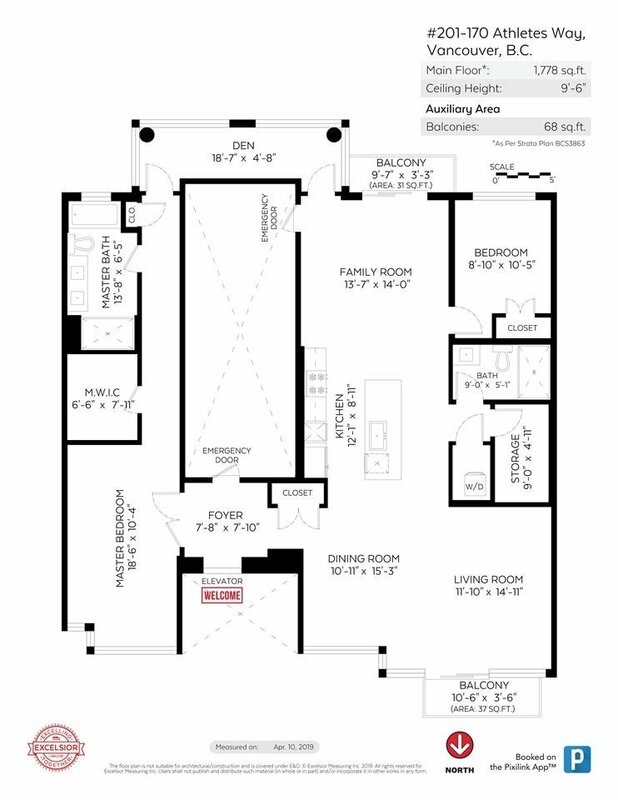 With almost 1,800 sqft. 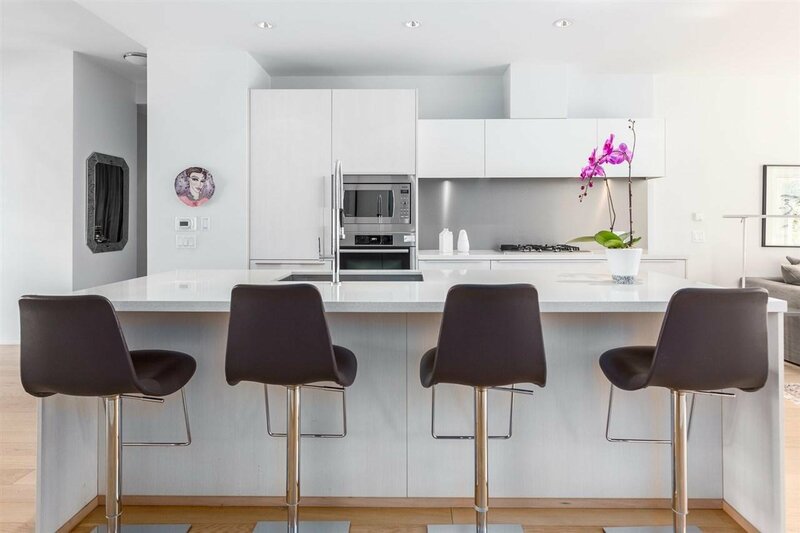 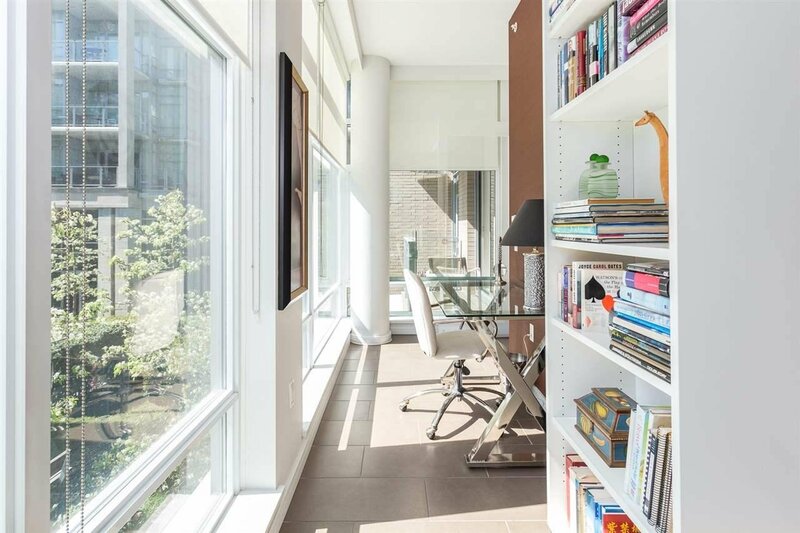 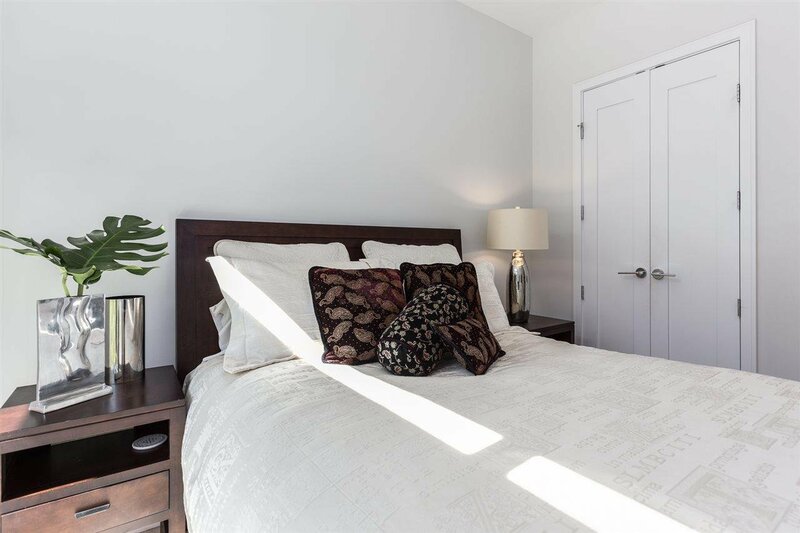 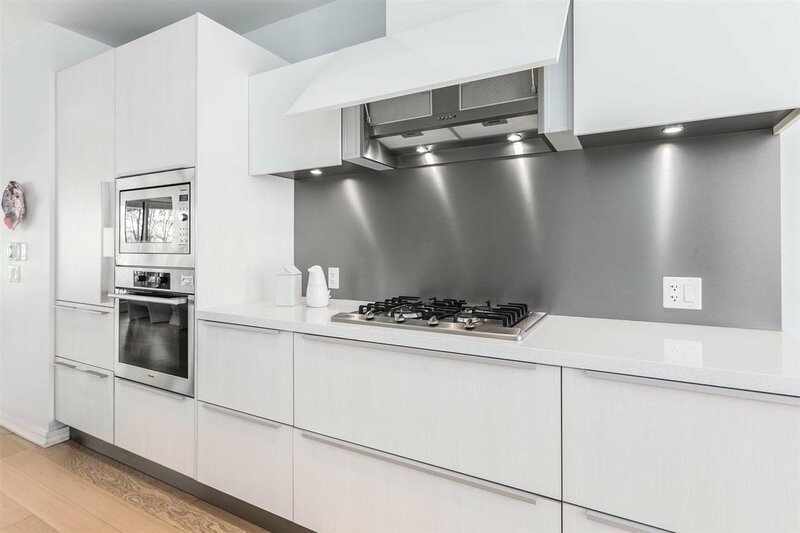 on one level and windows and balconies on both sides, this two bedroom and den home is sure to impress with its mountain and water views, two parking stalls, 9.5' ceilings, and stunning kitchen featuring Miele and SubZero appliances. 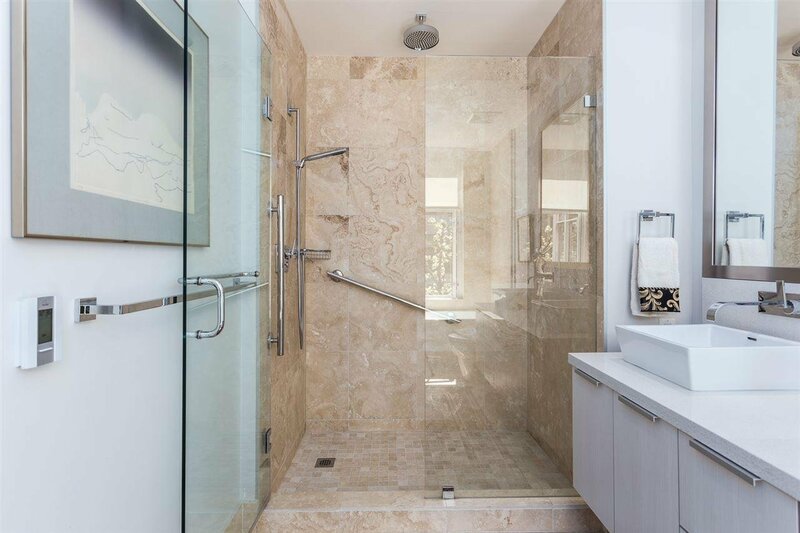 Enjoy the luxurious amenities at the Gold Medal Club, equipped with a exercise facility, indoor pool and sauna/steam room. 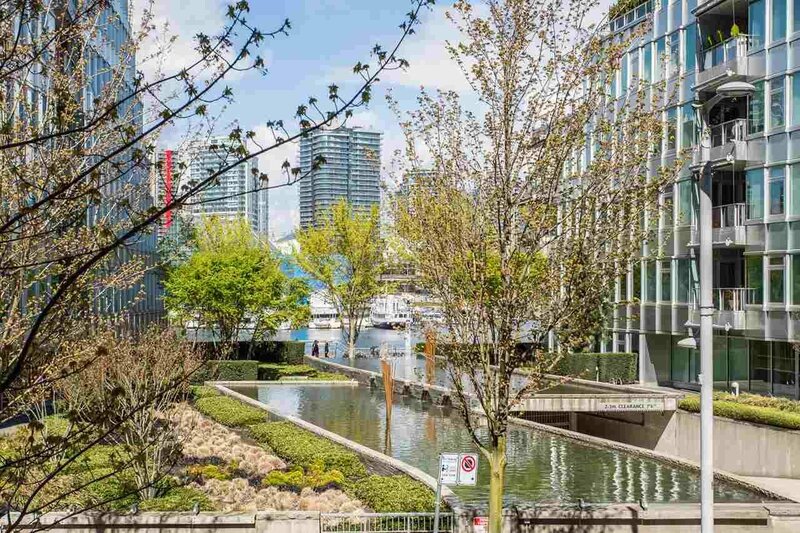 Unbeatable location, just steps from the Seawall, Urban Fare, London Drugs, Legacy Liquor Store, Terra Breads and just a quick walk to the Canada Line and/or Expo Skytrain; you'll love the neighbourhood.